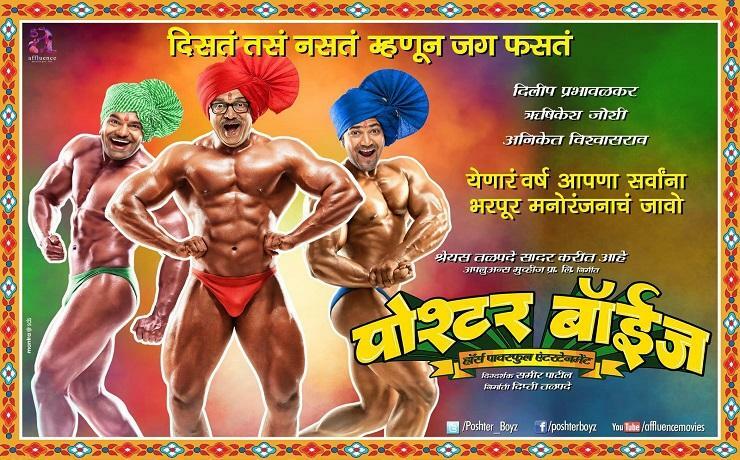 There were many Marathi films released in the recent past; but none of them could generate non-stop comedy. However, latest released film produced by Dipti Talpade, presented by Shreyas Talpade and written & directed by Samir Patil has surely managed to do it very skilfully. It is really creditable that the writer could convert a one liner funny breaking TV news into a film. Then giving it a cinematic form with fun filled sequences, one after the other, to keep the audience engaged with continuous laughter, is not an easy job. The film begins by introducing the main three artistes and their relationship with near and dear ones. So, we witness the love affair of Arjun (Aniket Vishwasrao) and Kalpana (Pooja Sawant) taking a shape for marriage. We also find a school master (Hrishikesh Joshi) and his nagging wife (Neha Joshi), quarrelling with him over petty issues. And then, we see an elderly gentleman Jagan alias Appa Deshmukh busy making preparations with his wife (Uma Sardeshmukh) for his daughter’s marriage. One fine day, all three of them find a big storm in their lives. And, they have the same reason. It so happens that their photos appear in one of the ‘Family Planning Campaign’ poster; proudly declaring themselves for having successfully undergone ‘vasectomy’. As the poster campaign spreads across their village Wadner and nearby villages, it affects their lives in different ways. The misunderstandings arising out of this situation have been skilfully linked from one event to the other. The trio coming together to fight with the Government’s health department for this major slip; and the lawyer and a TV Journalist suggesting them to seek compensation has been well presented. Further in climax, their idea of going on agitation by removing their shirts and seeking public support and invite the attention of the chief minister, has been picturized very effectively. In short, the continuity has been well maintained, to make the audience laugh most of the time, with fun filled situations, supported by timely dialogues. But, without the support of the fine performances by entire team, it would not have been possible to make this total comedy film. The climax does remind you of Chaddi march from the film ‘Chillar Party’, though the situation and demand is different. The film has not given much importance to songs, except for one introductory song during festival time in village to introduce the main three artistes and their companions; and one used in background. However, music director Leslie Lewis makes his presence felt through background music and the title song played towards the end of the film. 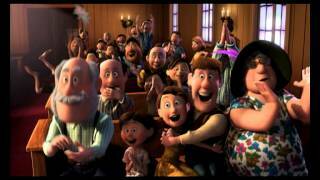 Superb photography and intelligent editing work, make this film more acceptable. 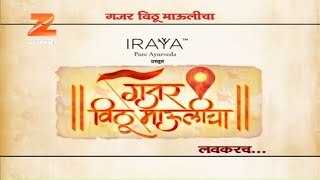 Besides the six main artistes in this film , good support comes from Anshuman Vichare, Ashwini Kalsekar, Murli Sharma, Bharat Ganeshpure, Shreya Bugde, Piyush Ranade, Suhas Paranjpe, and many others, through their small but effective roles. Wish the PRO had given the brochure. Don’t know, why it wasn’t given. Shreyas and Deepti, please note. Though Shreyas had denied his presence in the film before the release of the film; he does play a short but important role in this film. He has also managed to include some of his Bollywood friends like Farah Khan, Anu Malik, Rohit Shetty and popular Marathi artistes like Sachin and Supriya in one or two scenes. 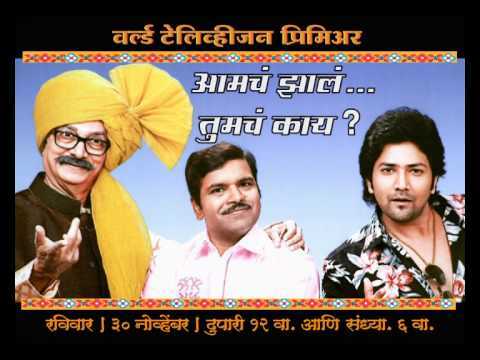 All in all, this film is a wonderful comedy served to Marathi film lovers. Click here to know more about "Poshter Boyz"